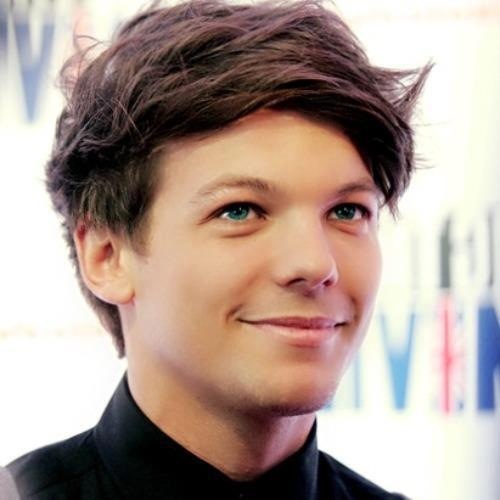 Louis<3. . Wallpaper and background images in the लुई टॉम्लिनसन club tagged: louis tomlinson one direction 1d ♥. This लुई टॉम्लिनसन photo contains चित्र, headshot, closeup, हेडशॉट, and क्लोज़अप. There might also be बिजनेस सूट.